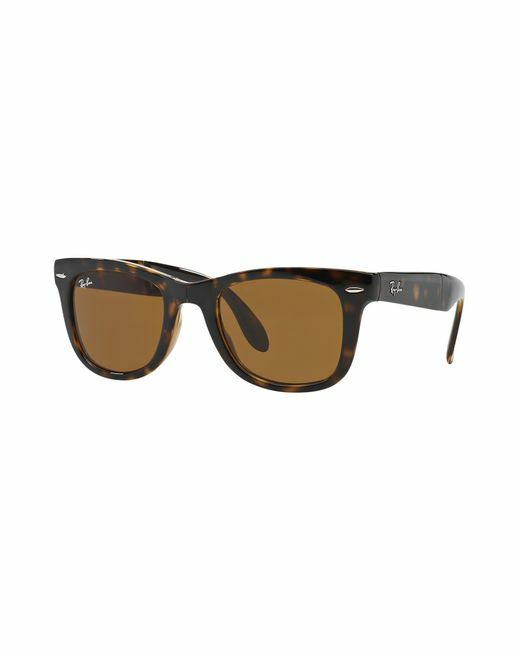 What to take into account when buying sunglasses? 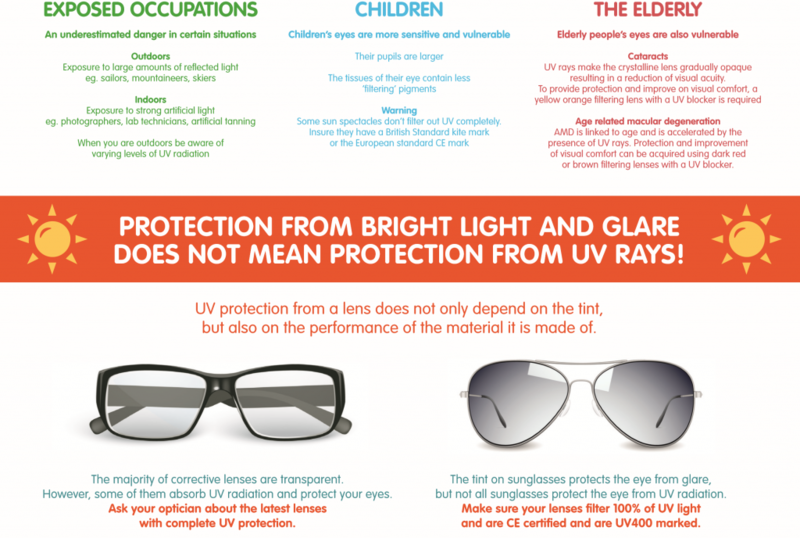 UV rays are present even when there is no sun.Lack of eye protection increases the risk of burns, which can be quite painful and involve several days in a dark room to recover.Remember that the color of the eyes does not have a direct relation with the sensitivity to the sun, it just varies from person to person. Before opting for the most modern and sophisticated sunglasses, make sure that they actually protect against UV rays. 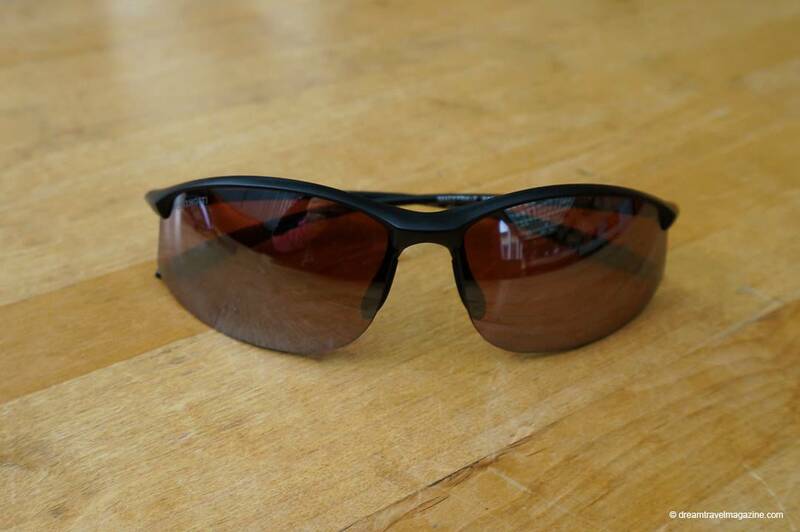 Do not buy sunglasses out of certified optics and always check to see if they have the symbol of protection against ultraviolet. 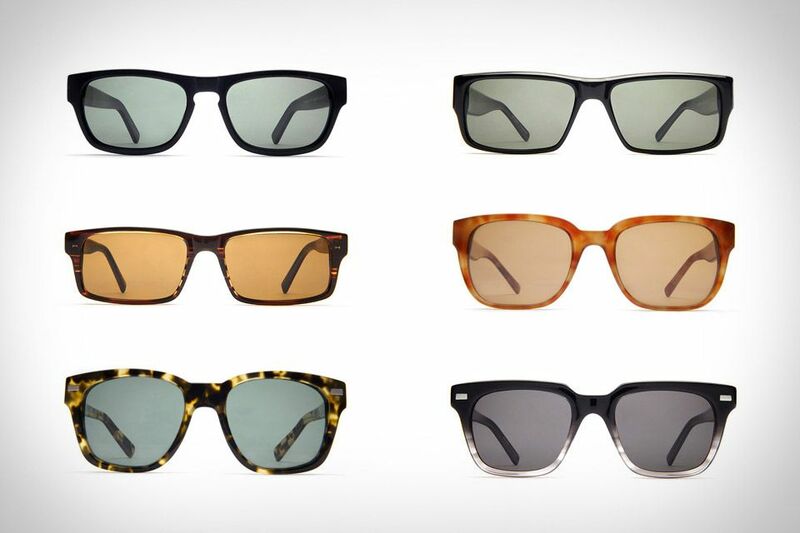 Here at Act-Test-Centers you can get more different sunglasses models. 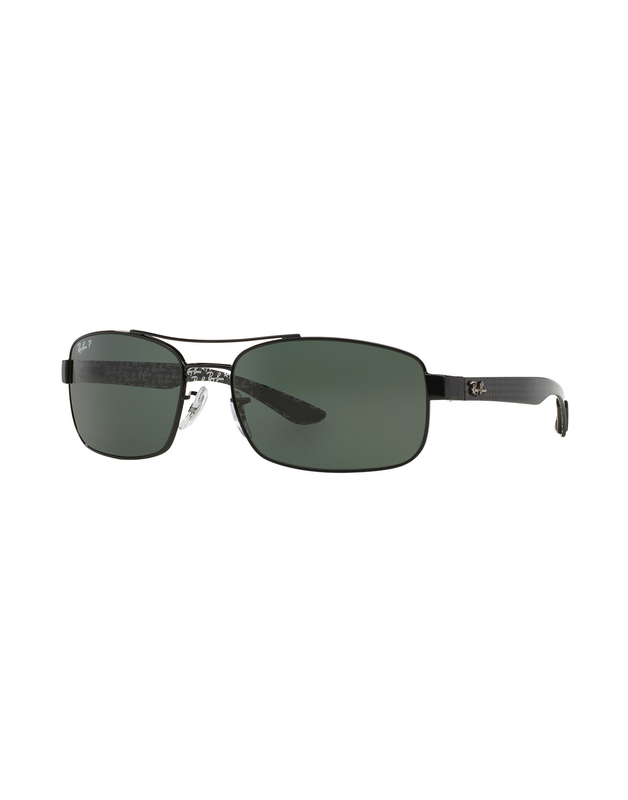 All types of lenses can block UV rays , since the protection depends more on the coverage and materials than on the color of the lenses.Dark lenses of poor quality can be quite misleading.This is because they reduce glare but do not protect against UV rays, causing dilation of the pupil and its greater exposure to UV rays. 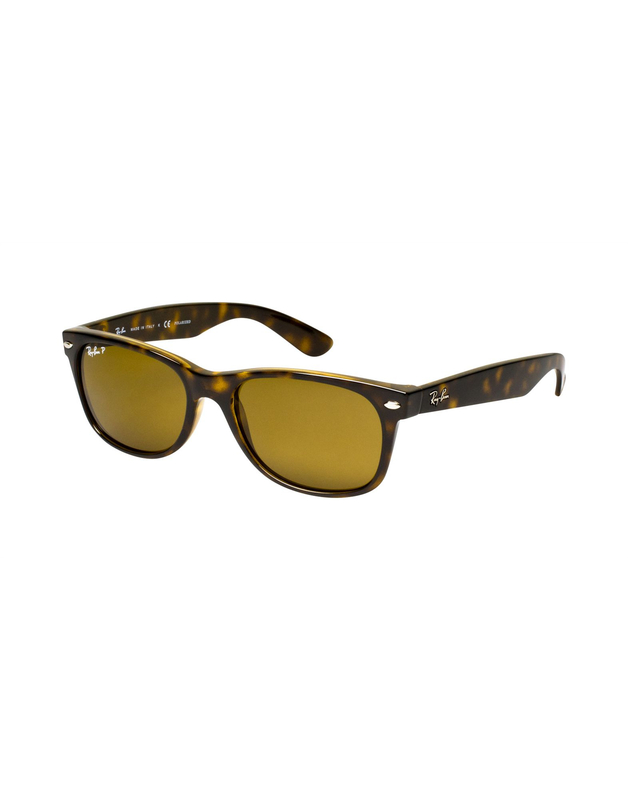 What color of lenses to choose? 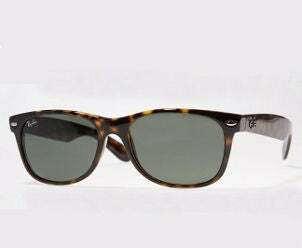 The sunglasses lenses can have various colors.Gray lenses, for example, reduce glare, but keep the colors natural and unchanged.People who see badly around will perhaps be more comfortable with brown lenses, which reduce glare and improve contrast.Green also helps boost contrast without distorting colors. 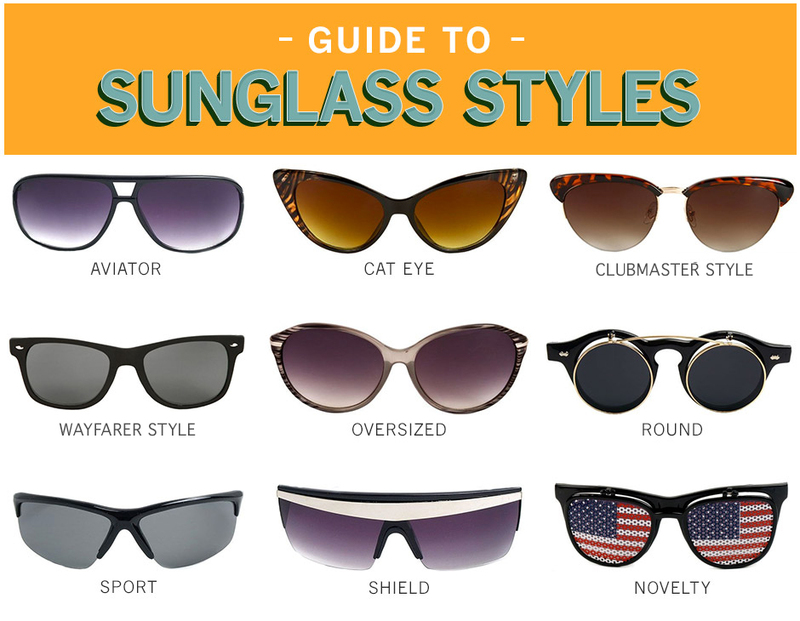 Manufacturers of lenses and sunglasses have made tremendous strides in recent years by providing eyewear tailored to all types of work, leisure or sports activities .A good example is polarized lenses, which filter out UV rays and also reflected light from cars’water, snow or glass. 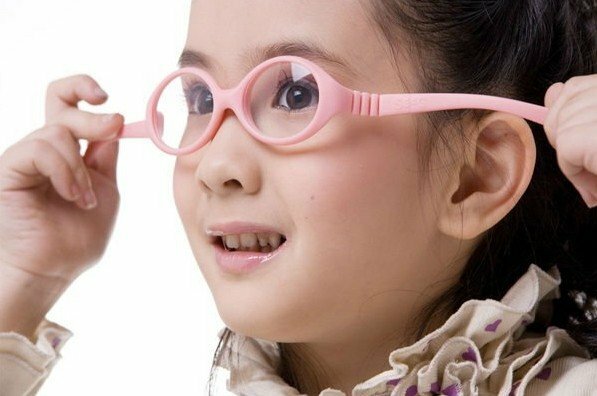 Children are more sensitive to UV rays until they are 12 years old, because the crystalline lenses of their glasses are still transparent. 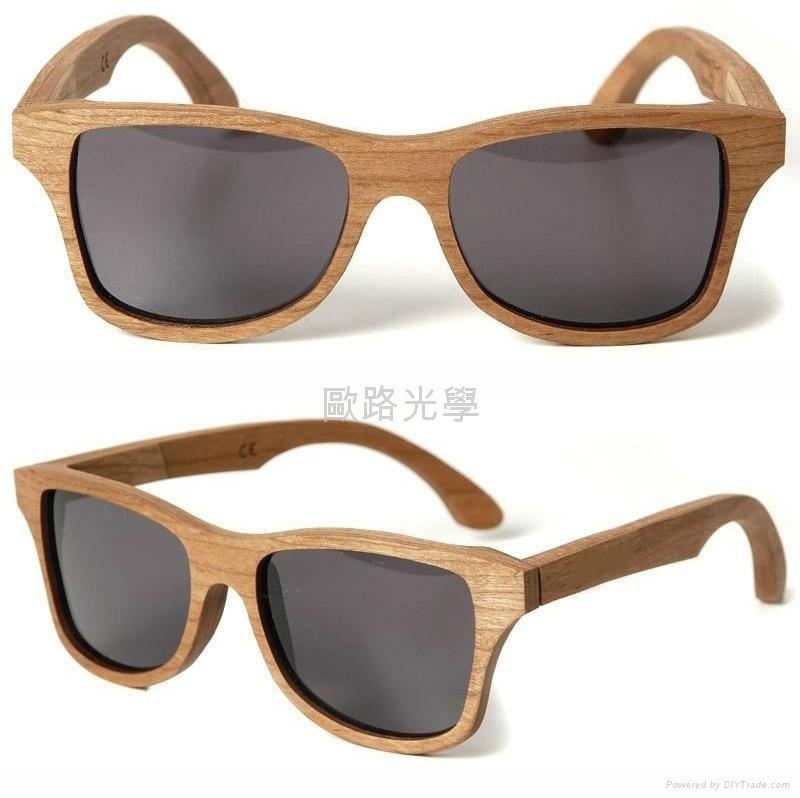 However, it is not very common to see children wearing sunglasses. 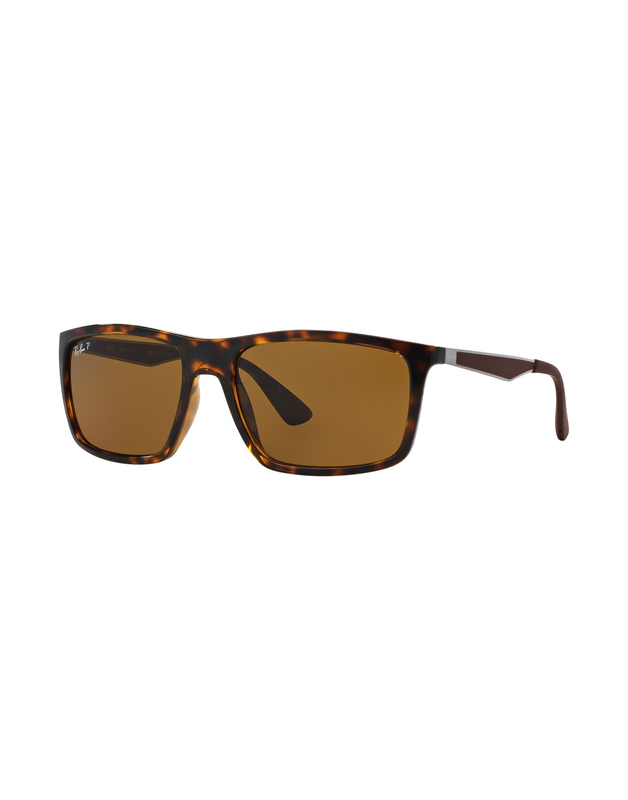 Today, there is a wide range of sunglasses for children of all ages, with frames tailored to each stage.